Gozo is a beautiful gem! It is the tranquil sister island to Malta and the second largest island in the archipelago. It is the ideal destination for a tempo and scene change. The differences between the two islands is immediately visible. It is more serene, it is greener, more rural and authentic. In fact, many people think of Gozo as what Malta used to be like in the past. The Maltese archipelago consists of three stunning islands: Malta, Gozo and Comino. Malta, the largest island, is considered to be mainland since it is the administrative, cultural and commercial centre. Gozo, on the other hand is the second largest and as already mentioned before is the more traditional island. If you are planning to visit Malta, I highly recommend you take a quick ferry ride to Gozo to put the finishing touch to your Malta experience. One has the option to fit it in as a day trip from Malta or else spend a couple of days there. Keep in mind that this gorgeous island is so small that you can basically get off the ferry in the morning and catch the ferry back on the evening. Despite the relatively small size there are plenty of things to see and do in Gozo. 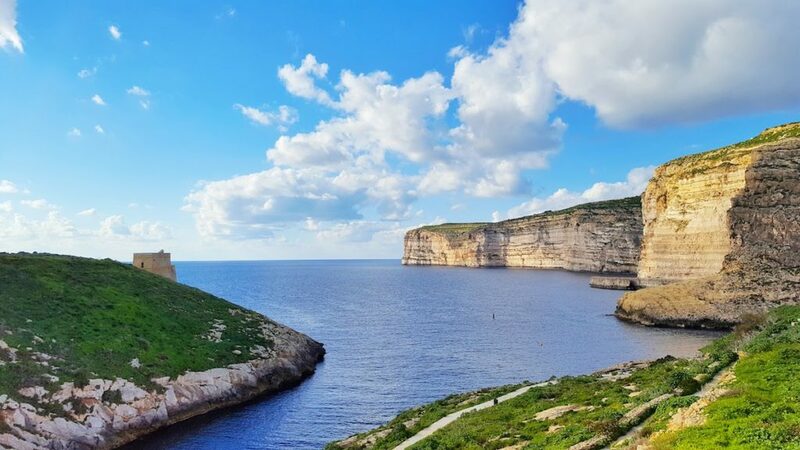 What makes Gozo stand out from other Mediterranean islands due to its baroque churches and old farmhouses in the countryside. 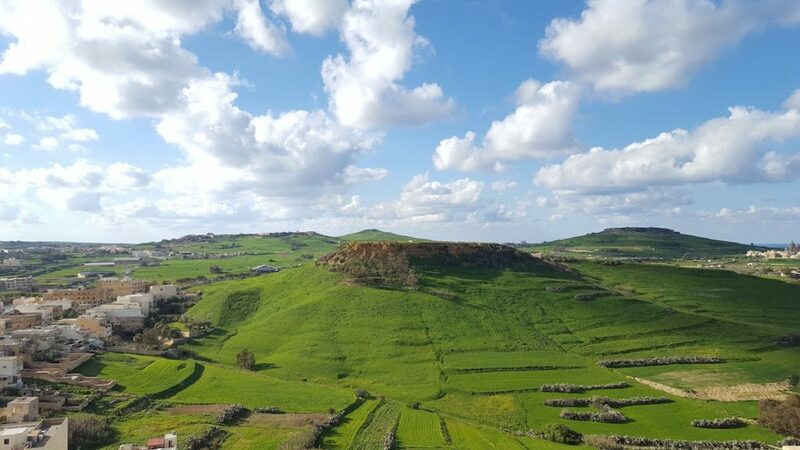 But if you think that Gozo is only about spectacular views and nature, you are wrong, the island comes complete with a historical sites and fortifications. And if you are a beach lover or a foodie, there s something for you too. The beaches are simply amazing. Water is pristine clean, the sand is golden and the scenery is surreal. If you want a beach in paradise, this is the place you need to go. How to get to Gozo? I am sure that after reading about how great Gozo is, you are really tempted to visit. I want to make it as easy as possible for you to visit it, and guide you every step of the way. The ferry to Gozo leaves from Cirkewwa at frequent intervals (especially in Summer), and the trips continue even throughout the night. You can either opt to arrange transportation with a cab company or else use public transport. The ferry trips are frequent, every 30-45 minutes during the day, you can check Gozo Channel’s time table for more information. Whilst on the ferry you can catch some incredible views of the Maltese archipelago. I always managed to get great shots while crossing the island. Where to stay while in Gozo? Plethora of options, really. For starters, you can opt to stay at a hotel but I really suggest you skip hotels while visiting Gozo. I highly recommend you rent a traditional farmhouse. Gozo is full of traditional farmhouses turned into guest houses. Some of these offer self- catering options while others provide you with delicious meals, using locally grown ingredients. What to do in Gozo? There are attractions of every kind. 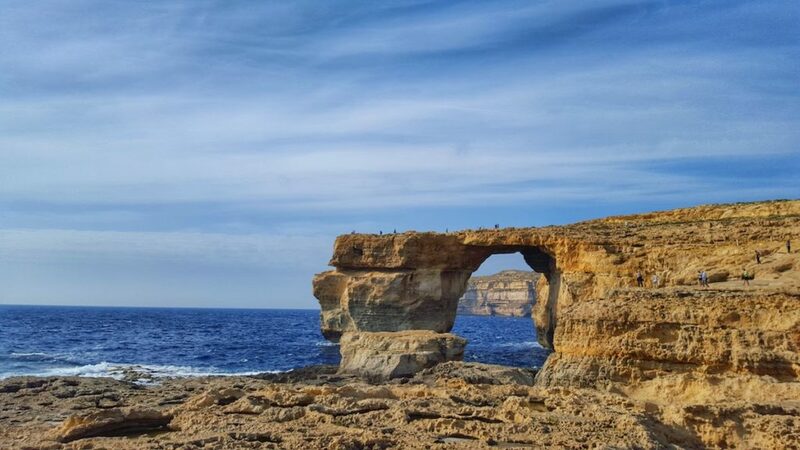 Your Gozo island itinerary can include an array of activities of every kind ranging from reading a good book on the beach to going on exciting adventures. If you are into making memories why don’t you opt for scuba diving and snorkeling, kayaking or paddle boarding. These are just some ways to immerse yourself in Gozo’s marine environment. Visit one of the many museums and learn about the history of the island. This museum contains loads of information on the island and it’s history with artifacts and displays. It is worth mentioning that for an island so small Gozo has an astounding wealth of museums. If you would like to learn more about the different museums in Gozo I suggest you visit this site. Seeking thrill? Why don’t you take a Quad Bike tour. I tried it once and it was extremely fun and a different way of exploring the island, particularly the parts that you may not make it to by car or on foot. While in Gozo you can also take a boat ride to Blue Lagoon and Comino. Blue Lagoon is one of those places that is more beautiful in real life. Check out the various grottos and get a great view of Comino while on the way to Hondoq. Comino is a great place for swimming, the crystal clear waters are very inviting. 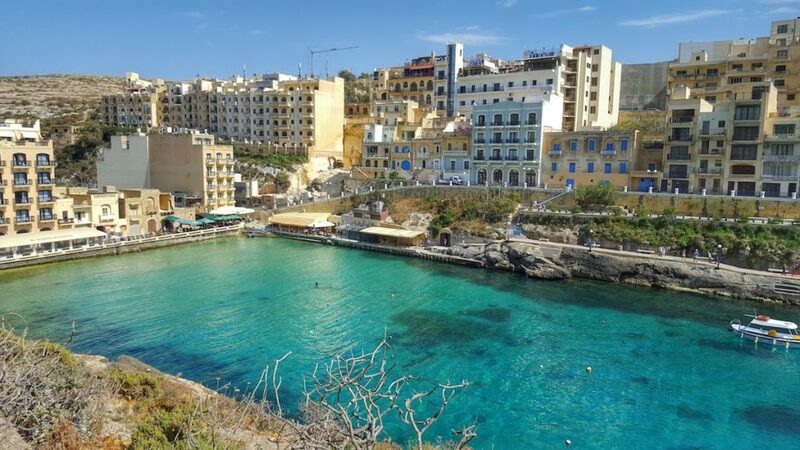 My favourite thing to do in Gozo includes eating at a beachfront restaurant in Xlendi or Marsalforn. Like most Mediterranean cuisines, traditional Maltese and Gozitan cuisine relies heavily on fresh, locally-sourced ingredients. Eating fresh, local food that hasn’t been processed or doused in pesticides is simply the Gozitan way of life. The majority of restaurants in Gozo are family run and generally it’s friendly service, which adds to the enjoyment. Gozo is packed with a lot of stellar restaurants, this can come as a surprise given the small size of the island. Look out for the traditional village bakeries to get an authenitc ftira or else opt for some delicious Mediterranean food. Some of my favourite restaurants in Gozo are Ta’ Karolina, Ta’ Frenc and Patrick’s in Rabat.